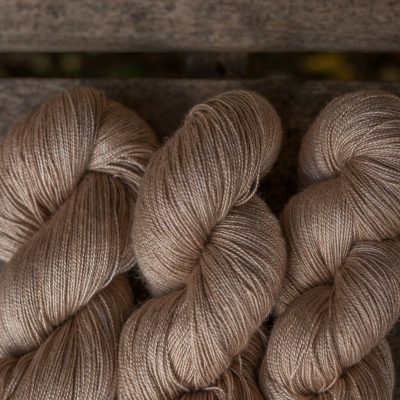 This blend combines the best of everything. 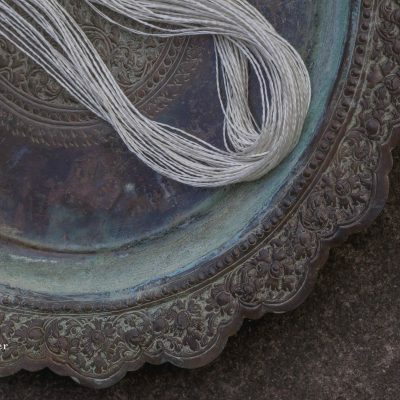 It has a gorgeous shine and softness, as well as strength and drape. It comes ready to dye in skeins. 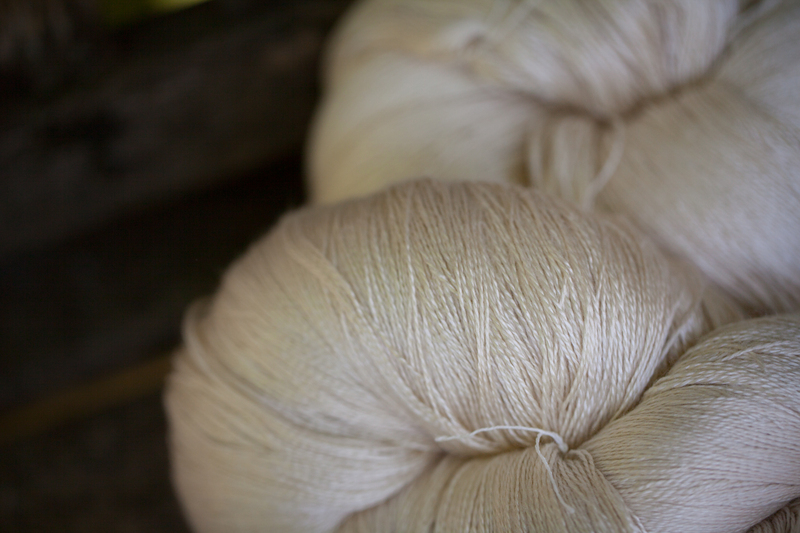 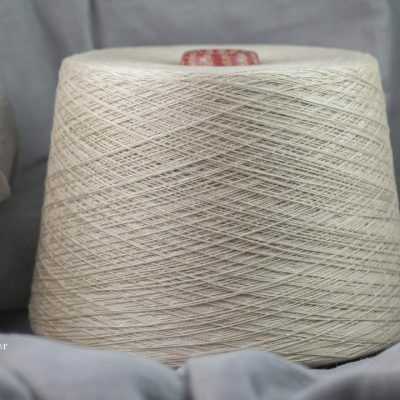 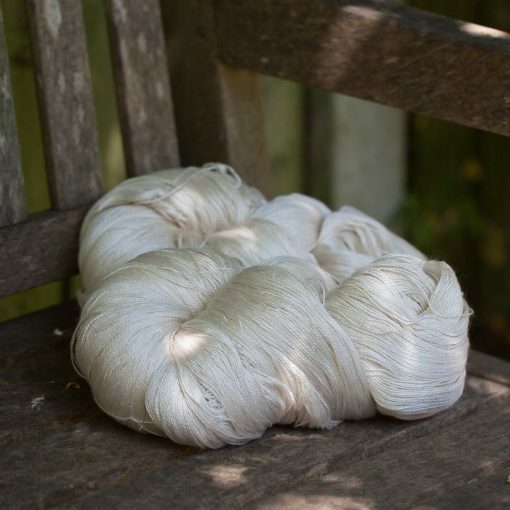 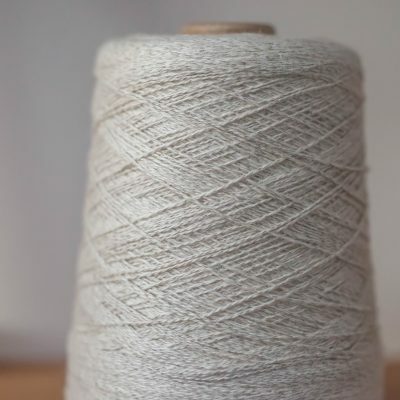 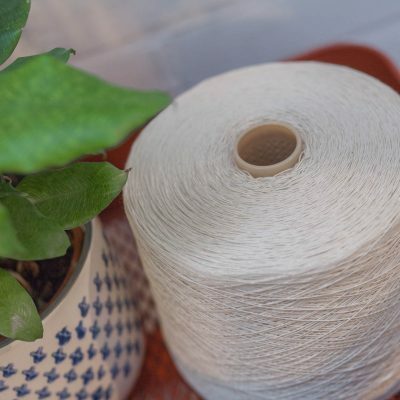 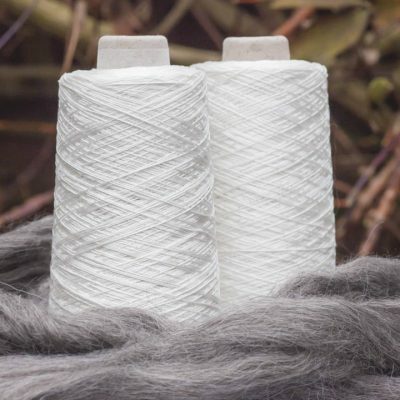 This yarn uses mulesing-free merino wool.